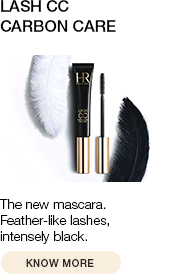 Helena Rubinstein has once again broken new ground in the field of ‘power' plants adapted to the most extreme environments. 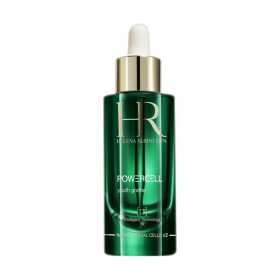 With Powercell Urban Active Shield, Helena Rubinstein has created the first anti-pollution shield to protect the skin from the harsh urban environment. It incorporates the stem cells of two ‘power’ plants in particular: samphire and milk thistle. They defend the skin and offer it the full strength of their properties by triggering epidermal cell adaptation. This restores the qualities of youthful skin, smoothing wrinkles, imparting a glowing complexion, and enhancing tonicity. Stimulating cellular cycles, they accelerate the regeneration of tissue and repair the cutaneous barrier. The light texture slides on the skin and allows a uniform application. 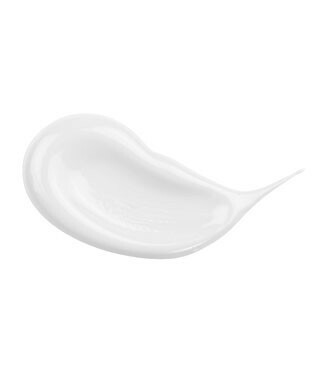 The fresh formula penetrates quickly for a feeling of bare and silky skin. Spread a dose of serum over the face and neck. Apply by smoothing from the inside to the outside of the face, then on the neck and décolleté. 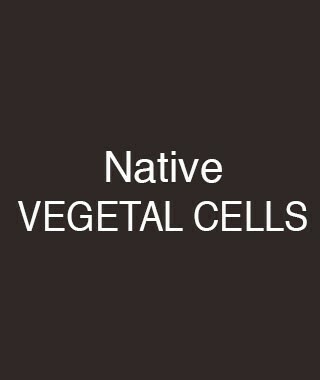 Vegetable stem cells from Oceanic Crisis and Sea Thistle provide the skin with full power. 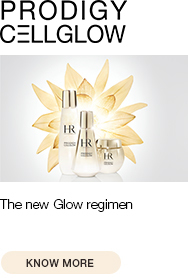 Stimulating cell cycles, they accelerate tissue regeneration and restore the skin barrier. The skin is rejuvenated and burst.